The blurred lines between UCaaS training and online help content. 2 steps to clear up the fuzziness. “Our customers need more training!” These are often words from a frustrated customer service representative or disgruntled sales person. They are upset because their customer aired them out on an issue that wasn’t about a technical glitch or something that could be resolved with technical troubleshooting. The issue that the customer had was actually something that they could have resolved on their own, had they received proper education. And here is where the lines start getting blurry. Was this missing education really something the customer should have learned during a training session (even though they may not have a need for that feature at the time of training/install) or is this something that the customer should have been able to find answers for by visiting the Help and Support section of the website? Before answering that question, let’s take a step back. 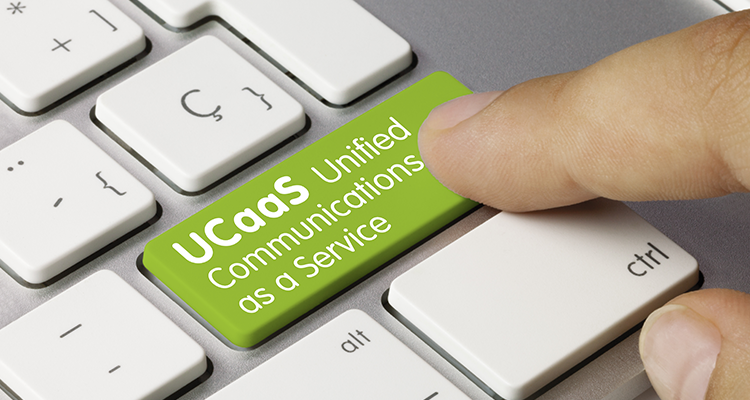 Educating customer end users when it comes to UCaaS software is not a one-time event. As the customer evolves, new people will need to be educated on how to use the software based on how they work – both now and in the future. And as UC software evolves, the same people will need to be educated– but on new capabilities of the software. With that, there are certain experiences that an end user will have with your service that typically do not evolve or will never need to be repeated or revisited by the same user, and some that will constantly be changing. To improve the end user’s experience with your service and “provide more training” – try these 2 steps. Clearly define what topics and features are critical for the best Day 1 experience for the customer. Categorize those topics as Getting Started, then sub-categorize them by role, for example administrator vs. end user. From there, design a Day 1 Training Program. Typically this will require some type of human interaction – either via the web or in person training. (PS – tell your sales people about this, these programs are a competitive advantage!). Replicate your Getting Started content so that it is also available from your website. Your customers are going to change. They are going to hire more people, replace people with new people and just face it – not everyone is going to be there on Day 1. They need a place to go to get caught up. After you plucked out everything that is critical on Day 1, start building a list of additional topics that customers would like to learn more about. Take a hard look at all of the applications you have in your solution and choose the hot features/topics from each. If your offering is robust – you will quickly accumulate a hefty list of content. Which is great! Use this list to develop your high priority content, and make it searchable. Identify keywords and tag that content accordingly. We live in a world where there is always so much to pick from and look through, that we shortcut by just searching using keywords. Try not to over think the organization/categorization of the content just yet – focus on making it searchable and tagging it so it can be found. By the way, nowhere in this part of “removing the blurred lines” is it recommended that you do a User Guide PDF dump to your website. Please don’t make me dig through a random pdf covering features I know nothing about looking for something I know nothing about. Noodle on this…You’re selling cloud software, right? Have you ever gone to Google’s website and found a .pdf User Guide? Didn’t think so. To wrap this up, remember that proper Day 1 Training leaves your customers with a warm and fuzzy feeling that they made a great choice when choosing their UCaaS vendor; and a well-designed online help and support experience is what fuels the “happy customer” engine going forward.